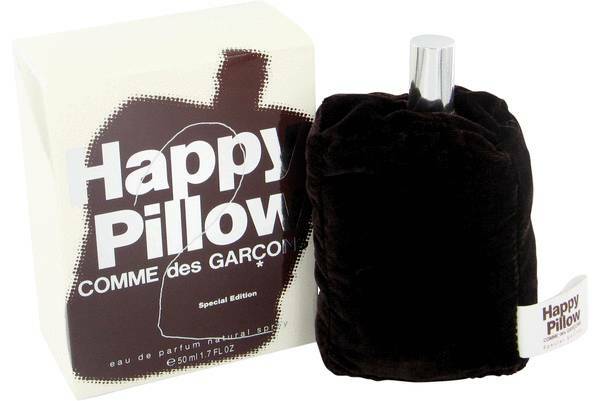 Happy Pillow Perfume by Comme Des Garcons, Happy Pillow was launched in 2003 as a redesign of Comme Des Garcons 2, the unisex fragrance created by the brand in 1999. Its packaging lives up to its name with the bottle hidden in a brown velvet pillow. This special edition scent, which is perfect for men and women, has notes that consist of patchouli, amber, caraway, frankincense, vetiver, magnolia blossom and cedar wood. Comme Des Garcon is French for ‘like boys’. The fashion house was founded Read More Read More in Tokyo, Japan in 1969 by designer Rei Kawakubo. The brand prides itself in its hand-made apparel with many clothing lines branching off from the original company. It has also grown artistically and culturally, collaborating with other labels as well as different types of artists, including musicians, film makers and choreographers, and holding exhibitions that include sculpture and photography. 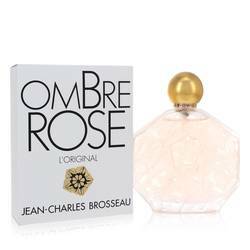 Releasing its first fragrance in 1994, it has created mostly non-gender specific scents that appeal to all. All products are original, authentic name brands. We do not sell knockoffs or imitations.